Why Is the Natural Logarithm e Called “Natural”? This lesson is about natural logarithm e. The lesson introduces the concept of e and some applications of e in real life, such as the marriage selection problem. The objective of this lesson is to understand that e is natural. Through this class, students should be able to learn how to calculate compound interest and how to apply the probabilistic method to obtain the optimal solution in the marriage problem or similar problems. As a prerequisite to this lesson, students need some basic knowledge of power calculation, interest calculation, classical probability and calculus. This lesson takes about 50 minutes. The class activities include compound interest calculation and a card playing game, etc. Students only need some paper, pens and calculators for the class activities. 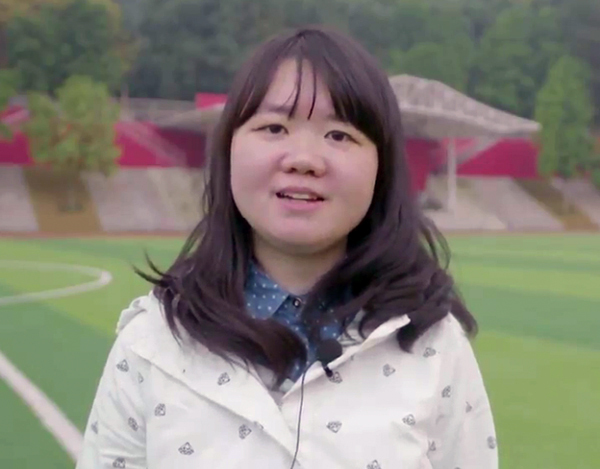 Rongxiu Huang liked Math in middle school so she chose Math as her college major. She has taught high school math for eight years and has loved teaching very much. She is interested in studying teaching theories, especially new pedagogies. She is pleased to present her BLOSSOMS lesson to you, which is fun, encourages self-directed learning and enriches the learning experience. This is a clear explanation on the topic presented by Better Explained: Learn Right, not Rote. This is a Wikipedia entry on the topic of Natural Logarithms. This is a short tutorial on Natural and Common Logarithms presented by the Monterrey Institute. This article from the Washington Post clearly explains how the Secreatry Problem works.